14/09/2011�� I'm running Ubuntu as a guest with a Windows XP host in VirtualBox 4.0.12. I simply would like to be able to read an Audio CD from within Ubuntu (so I can rip it and use RhythmBox). The final step is to enable the access of a USB device to the VirtualBox Host Guest OS: 1. 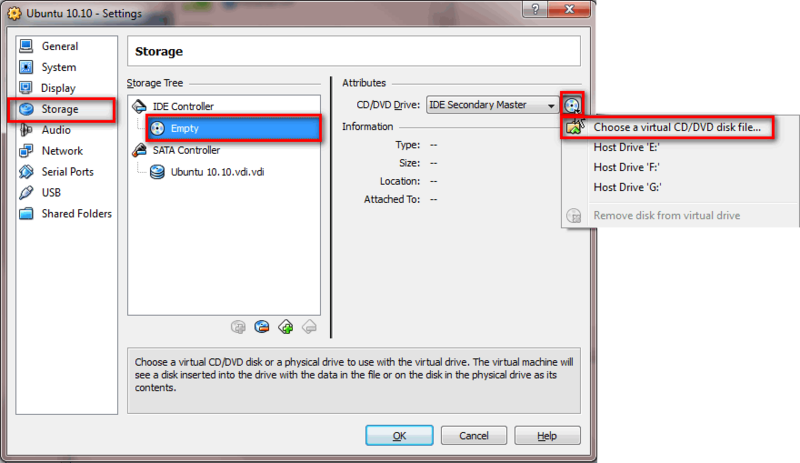 Highlight the VirtualBox Guest machine that you want to enable the USB support and select Settings .